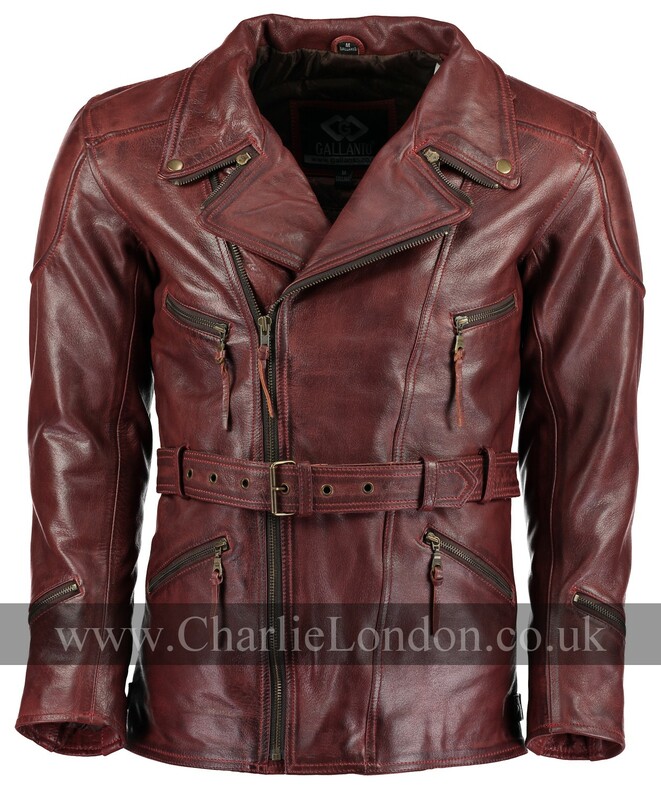 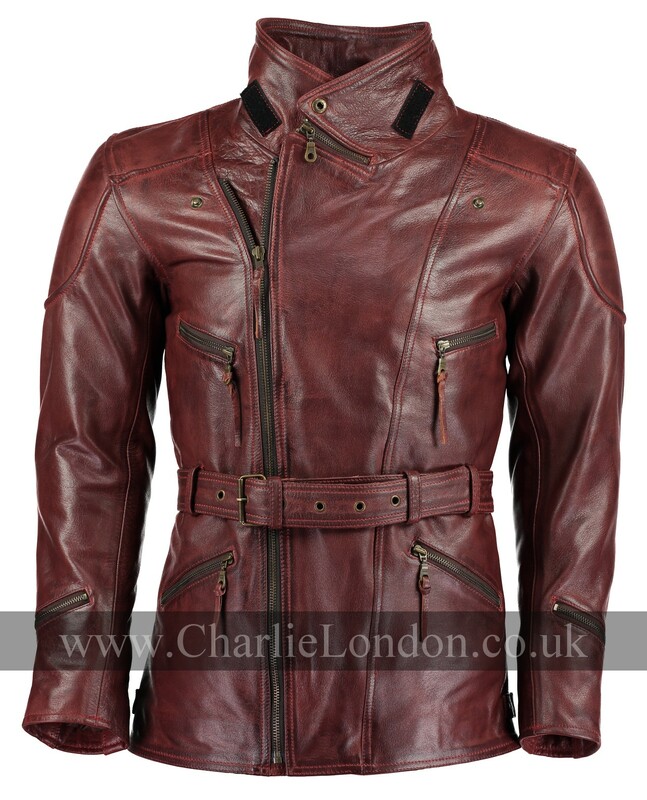 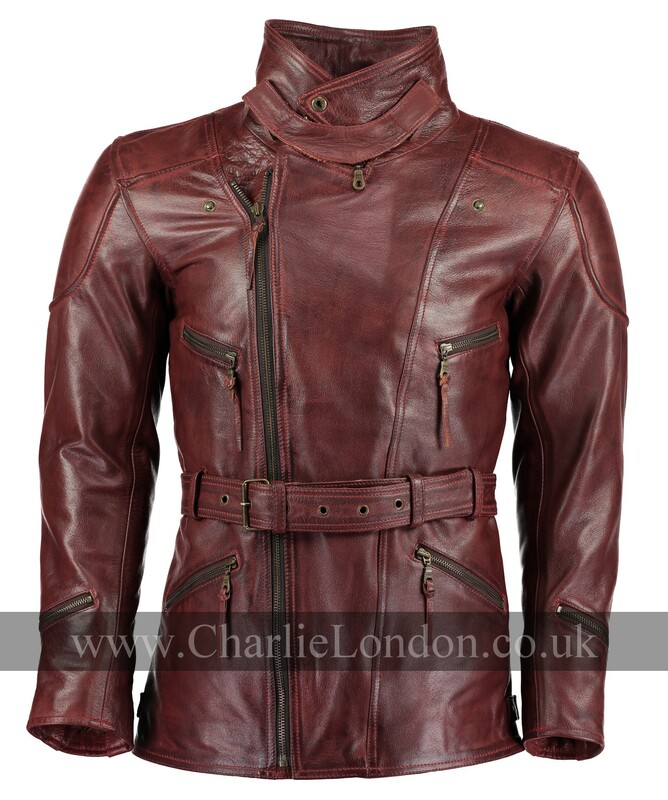 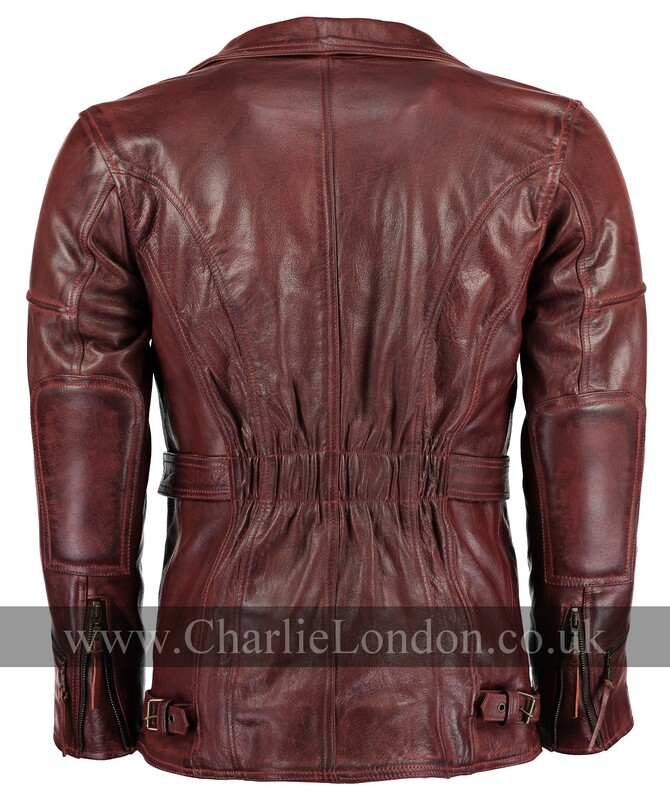 Adding to the Eddie collection is this stunning vintage red biker jacket. 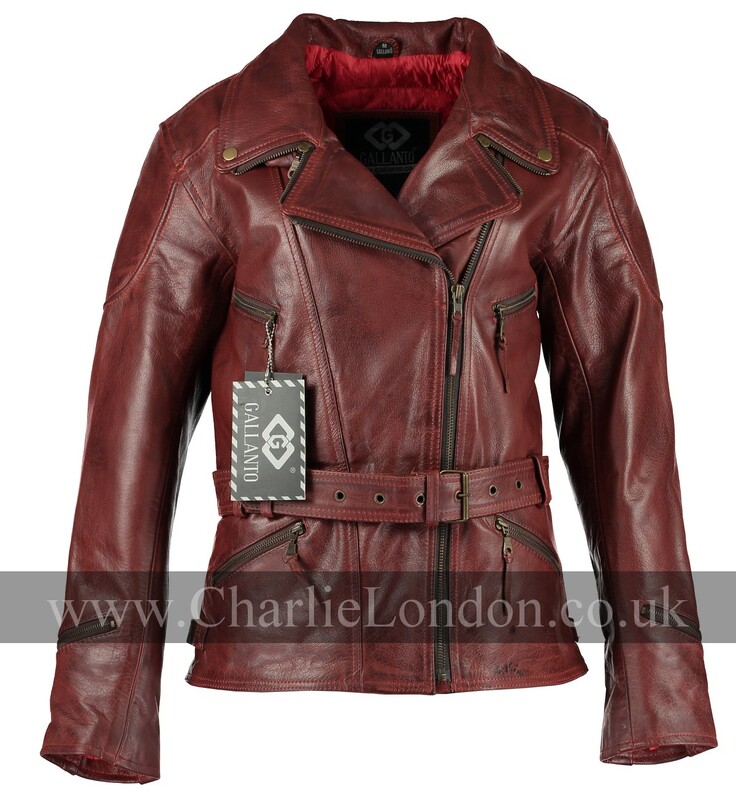 Very rare to find red leather which looks this classy! 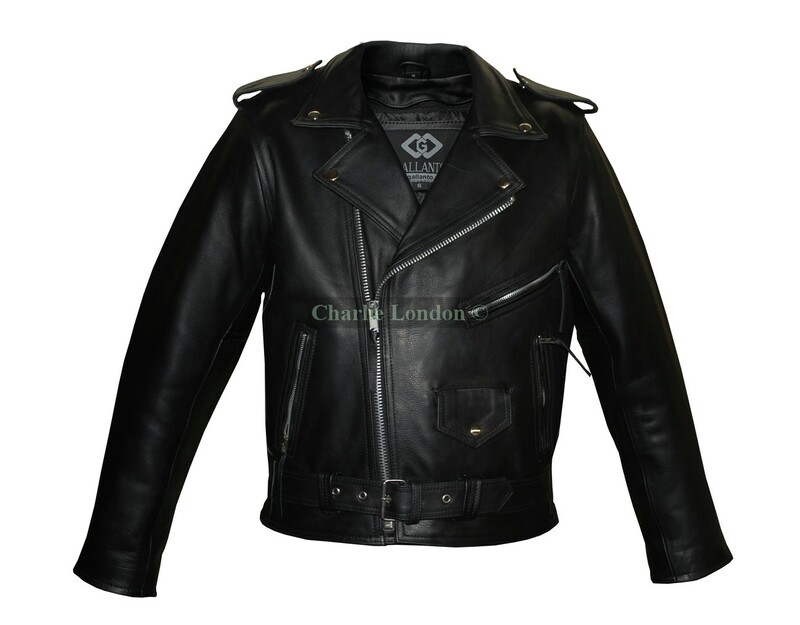 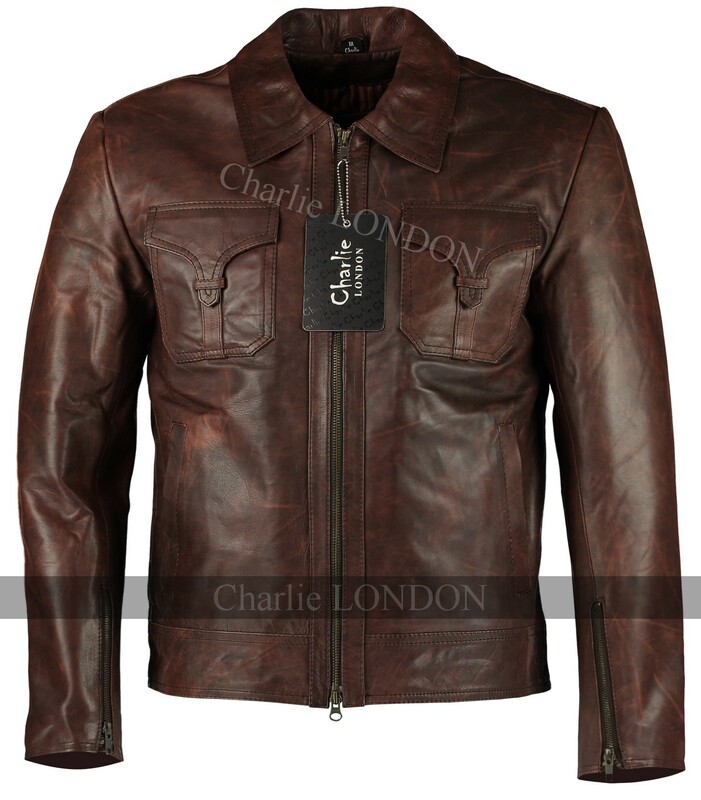 Made from 100% cowhide leather, perfect for bikers with the biker qualities such as; velcro pockets for armours to be slotted in, YKK zippers and quilted polyester lining. 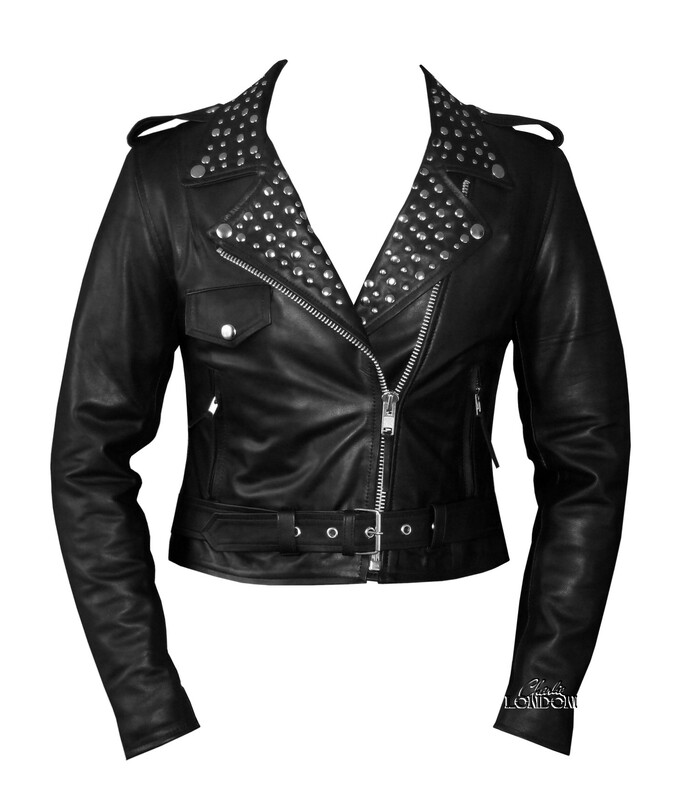 The collar is the selling point, you can wear the collar 3 different ways making it look like a brand new jacket each time. 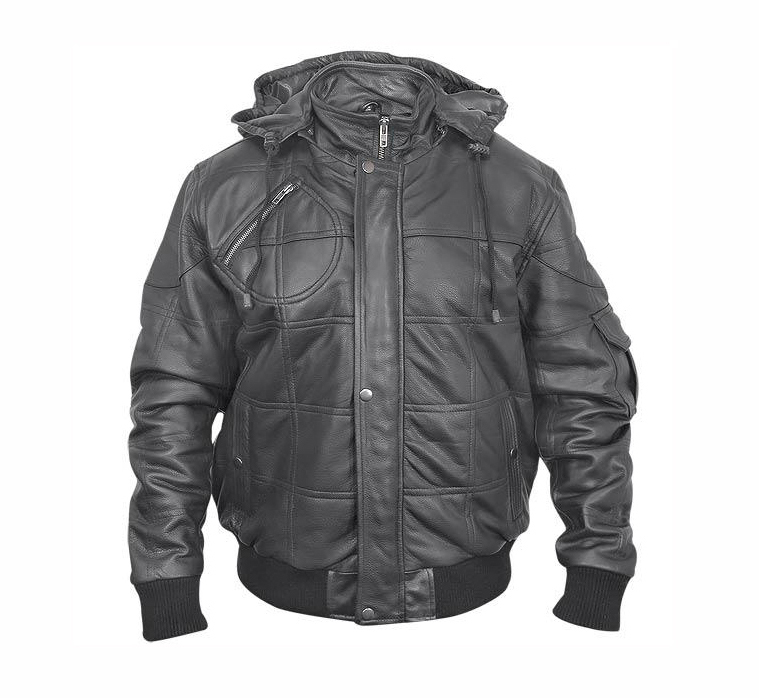 Plenty of space for valuable items with a number of internal and external pockets. 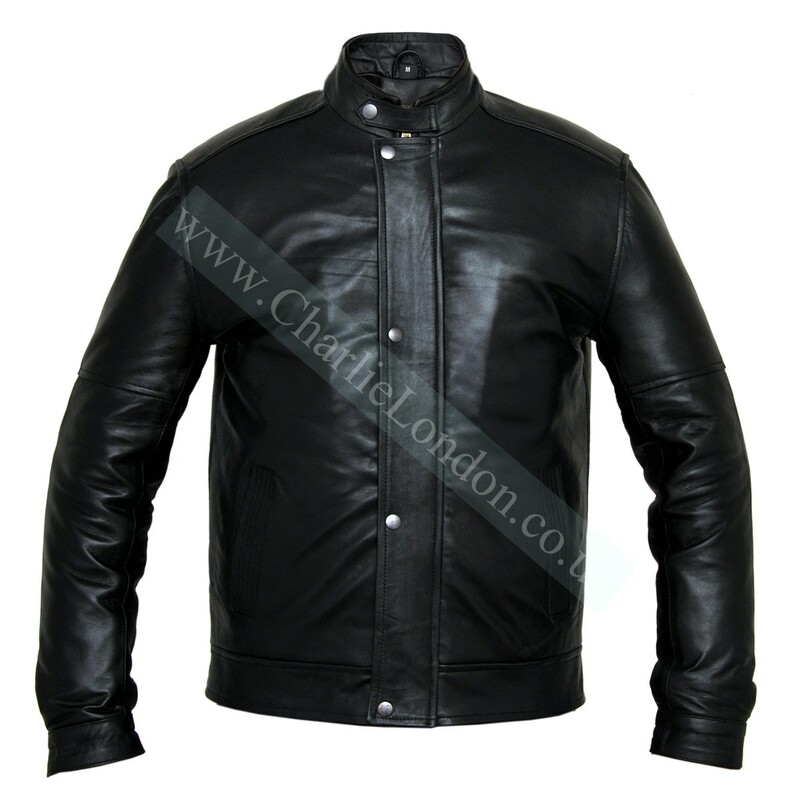 The ¾ length is ideal for riding, the length eliminates the issue of the jacket from riding up from the back.